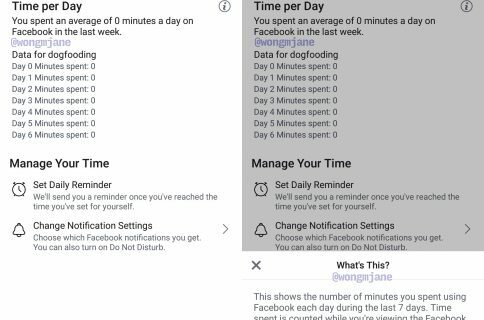 As promised, Facebook is bringing Screen Time-like tools to its mobile app and Instagram. The updates are rolling out soon on the mobile Instagram and Facebook apps. Let’s take a quick look at each feature. Users can access the new tools through the settings page on either app. The activity dashboard at the top displays your average time for the app on a per-device basis. You can tap any bar to see details, such as your total time for that day. Set a daily reminder to be alerted when you’ve reached the amount of time you’d like to spend on the app for that day. The daily reminder is found right below the dashboard, as evidenced by the screenshots above—change or cancel it at any time. Not being inundated with alerts you don’t care about is another effective way of improving one’s digital wellbeing. Tapping the Notification Settings link in the dashboard takes you to a new Mute Push Notifications setting in either app. 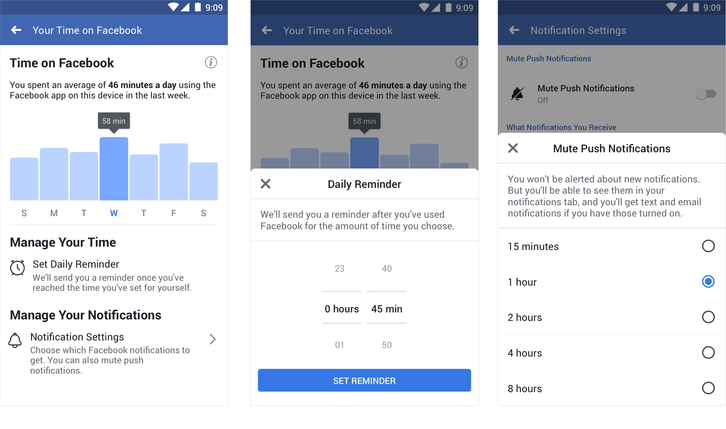 This will limit your Facebook or Instagram notifications for a period of time (fifteen minutes to eight hours) when you need to focus. “We developed these tools based on collaboration and inspiration from leading mental health experts and organizations, academics, our own extensive research and feedback from our community,” said the social networking behemoth. 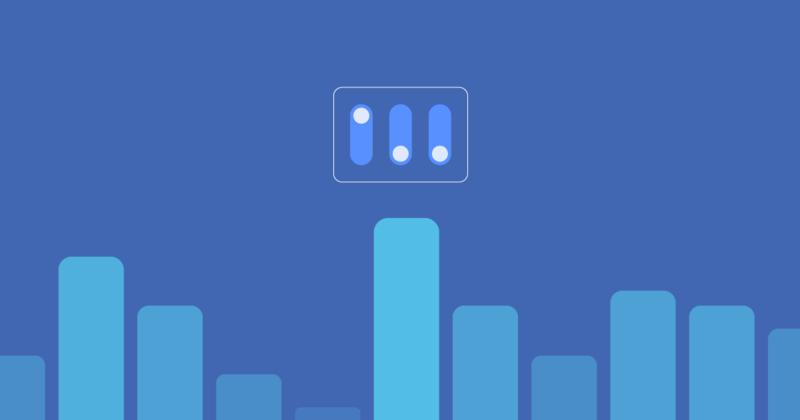 They recently unveiled a “You’re All Caught Up” message in the Instagram feed and launched features like keyword filtering, sensitivity screens and offensive comment and bullying filters. 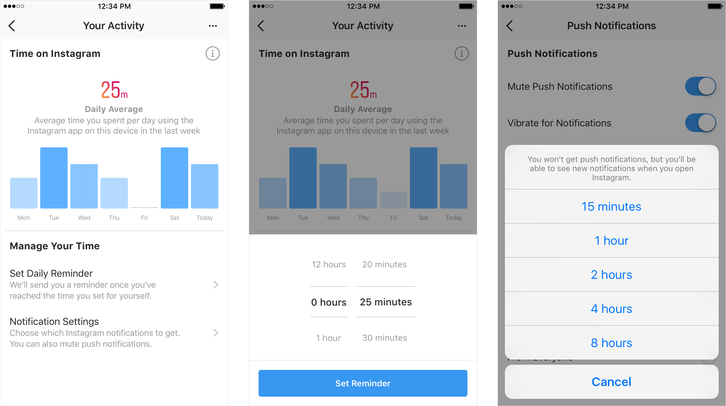 In the meantime, Apple is working on its own set of digital wellbeing tools for iPhone and iPad customers, which include a brand-new feature in iOS 12, aptly dubbed Screen Time, which Apple designed to help keep your device time under control. With Screen Time, iOS 12 customers are able to impose usage limits and downtime on a per-app basis, access detailed graphs and statistics like the number of daily iPhone pickups, which apps send you the most notifications and more. Parents can manage their kids’ screen time and impose app limits on them remotely, which requires that the Family Sharing feature be set up on. The family organizer can even access detailed usage statistics for any member who has agreed to share their Screen Time stats. 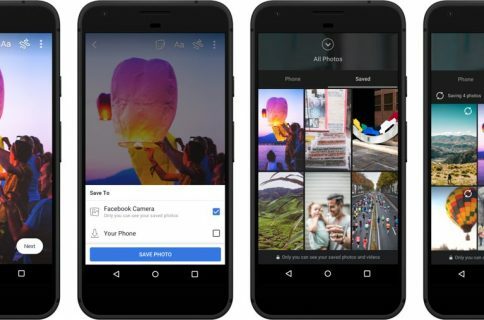 What do you make of the new digital wellbeing tools on Instagram and Facebook? Let us know down in the comments.